Planning a new kitchen couldn't be easier! The kitchen is often described as the heart of the house and should be given the care and attention it needs for welcoming its many, frequent visitors. If your customer requests a kitchen refit rest assured Brewers are on hand to provide the service you need to design and supply a high quality kitchen. 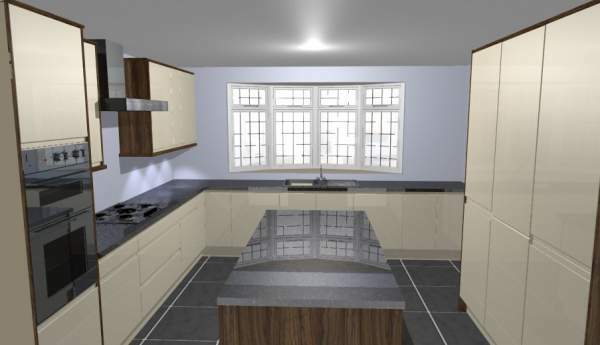 Using the latest CAD design software, your customers new Crown Imperial kitchen can be planned to the specifications helping you and your customer visualise the options and possibilities available. A kitchen designed by Brewers is the perfect fit to any home. Brewers use the latest CAD software. With a delivery turnaround of as little as 2-6 weeks for installation ready units, a kitchen supplied by Brewers is the perfect fit for any home. Our kitchen design specialist Andy Sandford would love to welcome you to one of the kitchen showrooms based in our stores in Bury St Edmunds, Colchester, Frinton on Sea, Lowestoft, King’s Lynn, Sudbury and Ware. To find out more please call 07966 125602 or email andy.sandford@brewers.co.uk. 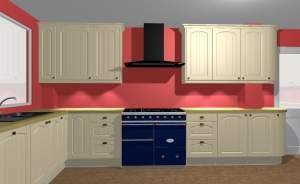 If you need advice for hand painting an existing kitchen to bring it back to its best have a read of our Hand Painting Kitchens to Perfection article. Get connected with the Brewers community to be the first to hear about offers, industry updates and product news! 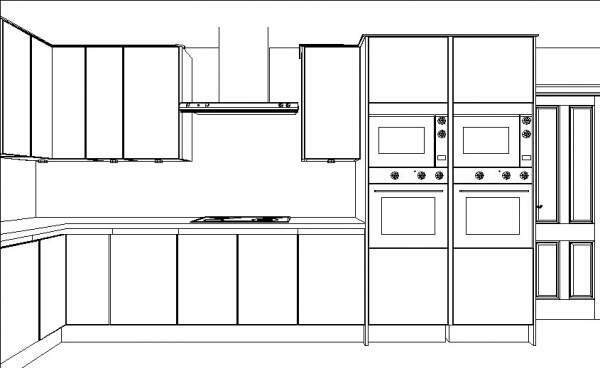 From floor plans to full designs, planning your customer's new Crown Imperial kitchen couldn't be easier.